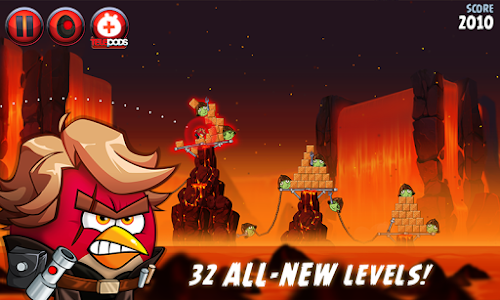 Battle through 32 new levels set on Geonosis and Mustafar in a brand new chapter – Revenge of the Pork! Plus, get ready to take the power into your own hands in 16 new Master Your Destiny levels! 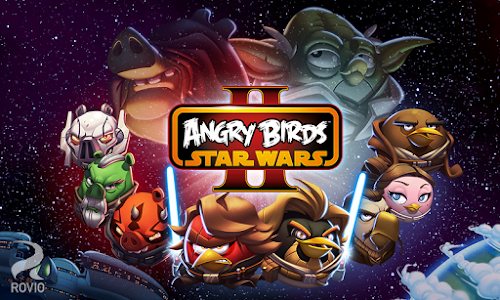 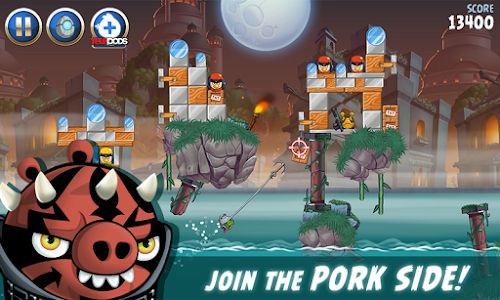 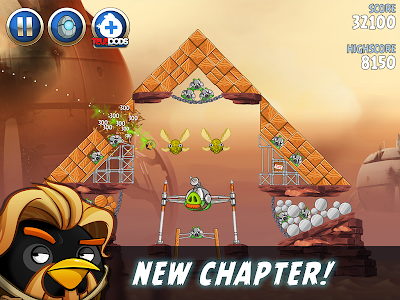 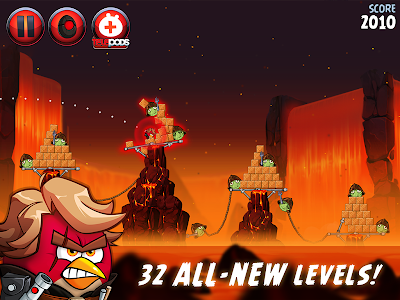 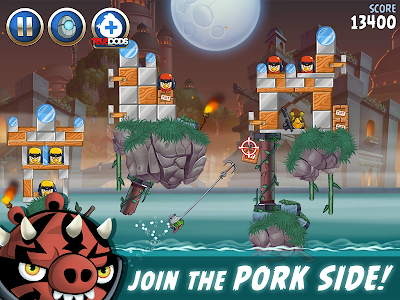 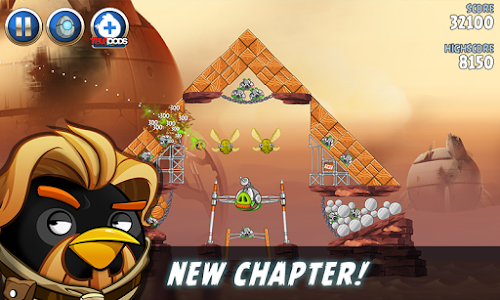 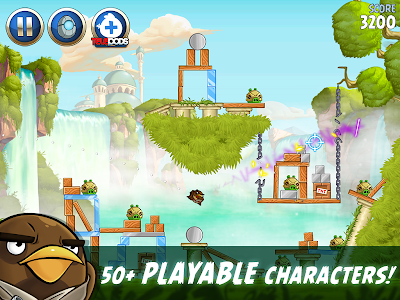 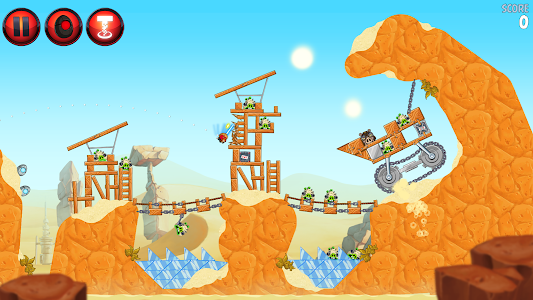 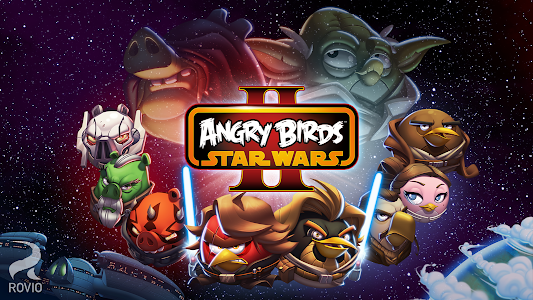 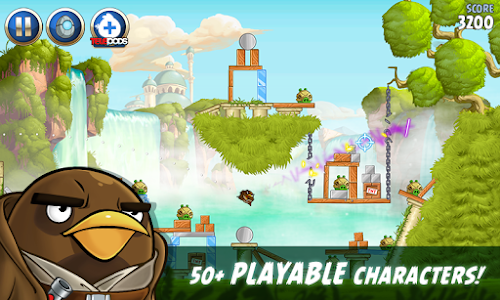 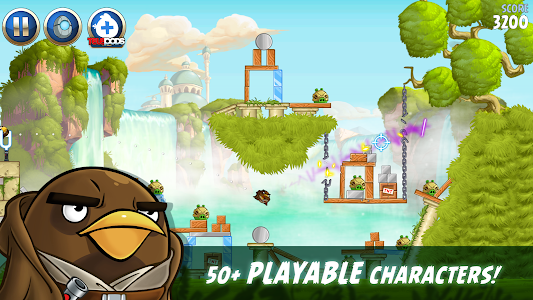 Angry Birds Star Wars II – Every saga has a Pork Side. 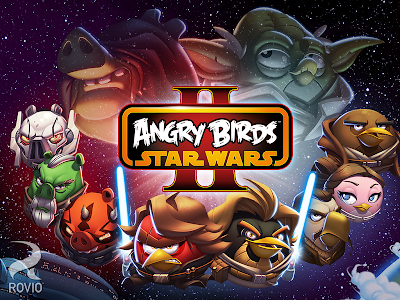 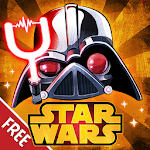 Similar to "Angry Birds Star Wars II Free"